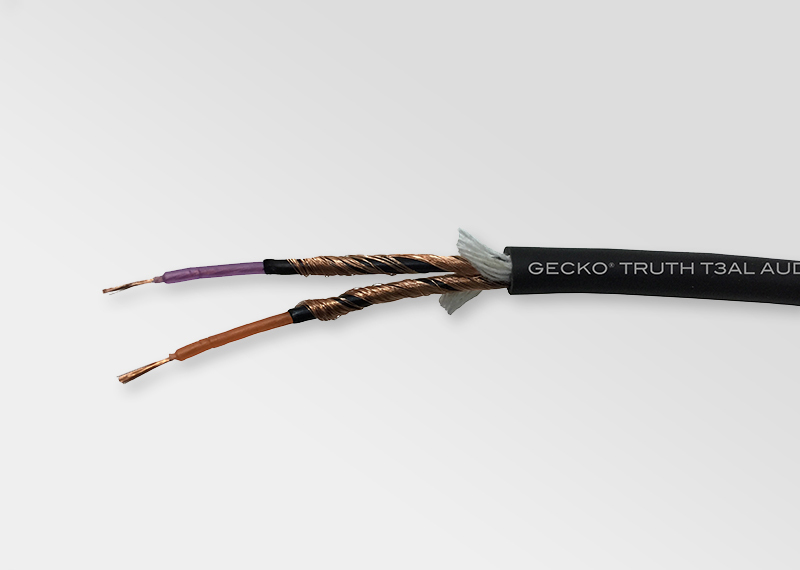 The GECKO® SEEKER SSC 2840 audiophile grade snake cable is produced using unique combination of specially selected materials for optimized full spectrum audio signal transmission while taking into account of their resistivity, temperature coefficients, effects to Radio Frequency Interference (RFI), Electromagnetic Interference (EMI), electrostatic, skin effect, and ground noise. Coupled with GECKO® Balanced-Phase Noise Cancellation Winding Technique™, the SEEKER SSC 2840 is set to provide you with the best of audiophile performance, practicality, and reliability at a truly great value. 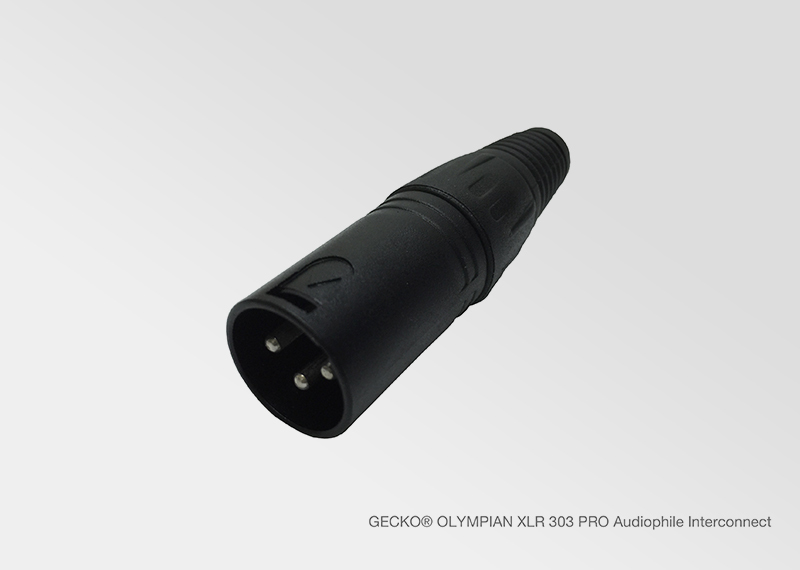 The GECKO® SEEKER SSC 2840 is the choice of professional musicians and sound engineers looking for true audiophile connectivities! 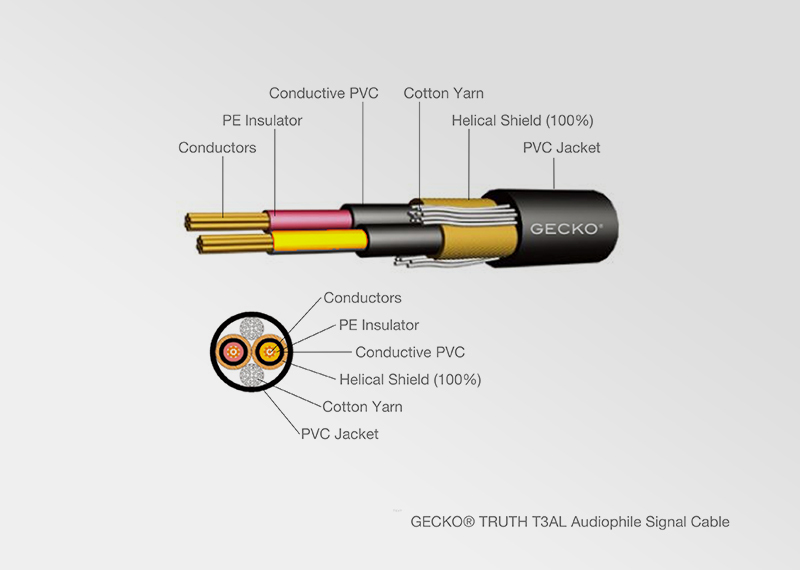 Designed for precision, the GECKO® TRUTH T3AL audiophile signal cable is produced using unique combination of specially selected materials for optimized full spectrum audio signal transmission while taking into account of their resistivity, temperature coefficients, effects to Radio Frequency Interference (RFI), Electromagnetic Interference (EMI), electrostatic, skin effect, and ground noise. Coupled with GECKO® Balanced-Phase Noise Cancellation Winding Technique™, the TRUTH T3AL is set to provide you with the best of audiophile performance, practicality, and reliability at a truly great value. 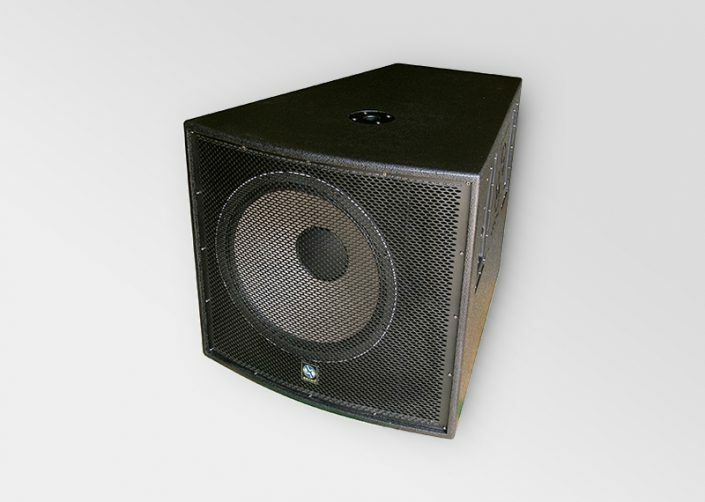 * wide and smooth frequency response range. 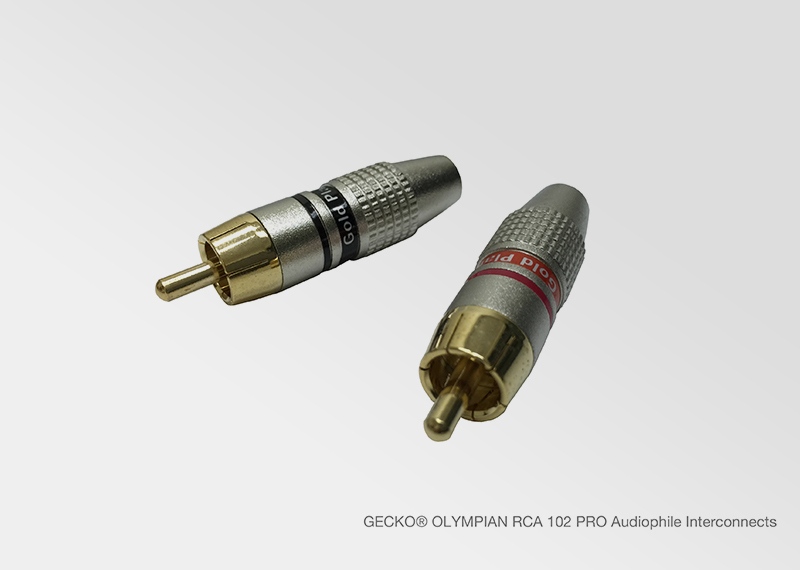 Comes in roll of 100m, the GECKO® TRUTH T3AL can also be terminated with any type of OLYMPIAN series audiophile interconnects of your choice at any desired cable length. 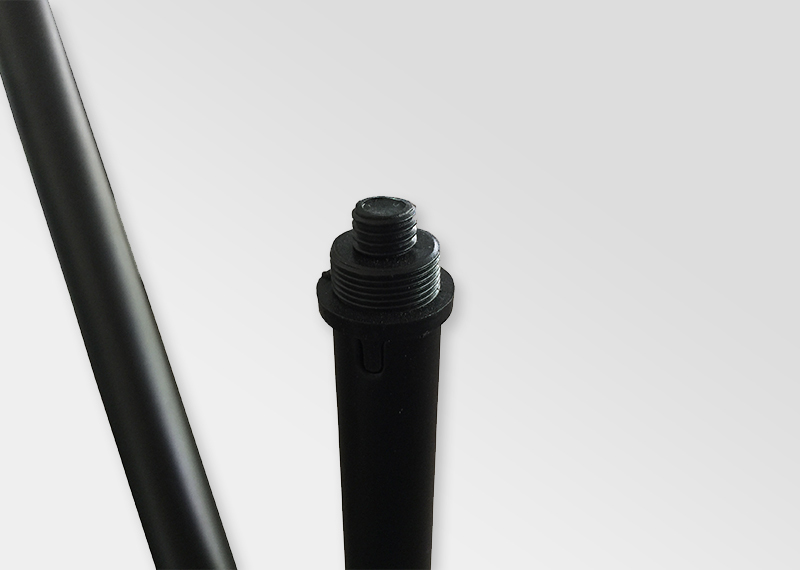 Standard termination lengths are 0.5m, 1.5m, 3.0m, 7.5m, 10m. 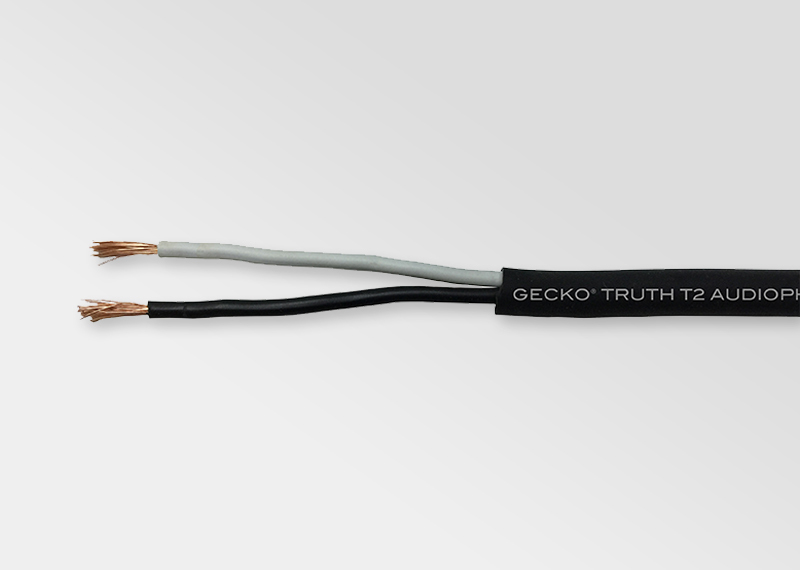 The GECKO® TRUTH T2 audiophile speaker cable is known as one of the finest hi-fidelity speaker cable on the market today. 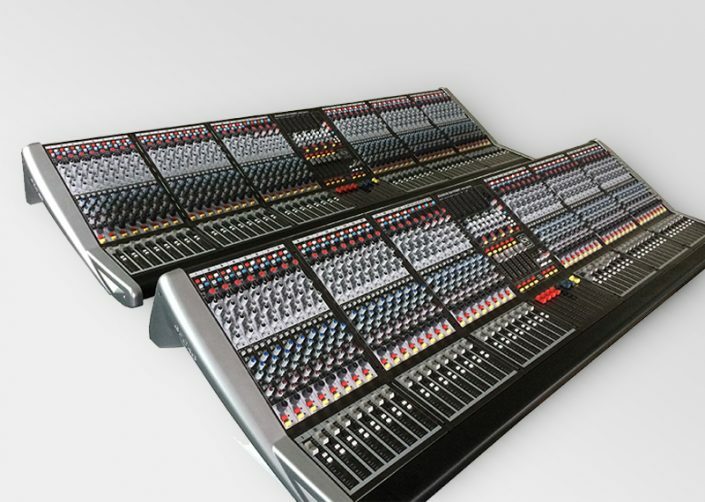 The name is widely known by sound engineers, professional musicians, and audiophiles around the world for consistently providing superb performance and exceptional value. 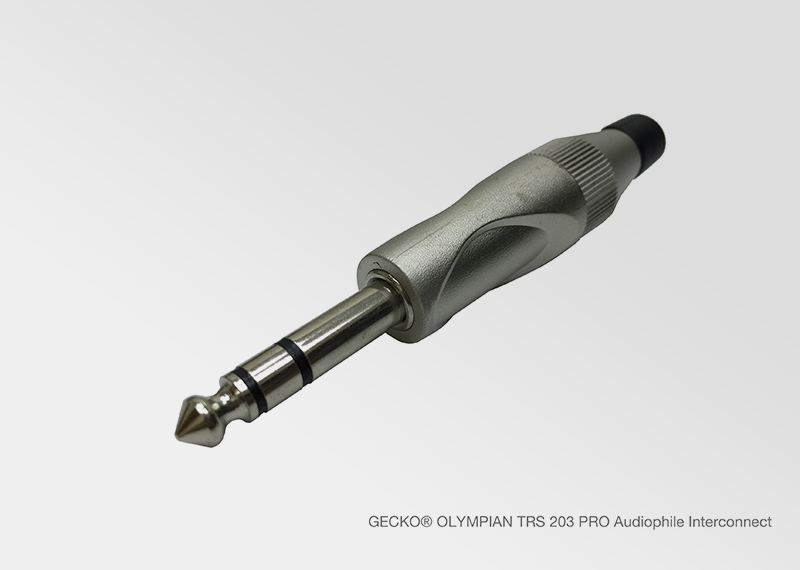 Our philosophy is simple: we combine the finest quality materials and parts available with the innovative GECKO® Balanced-Phase Noise Cancellation Winding Technique™ to produce this masterpiece. 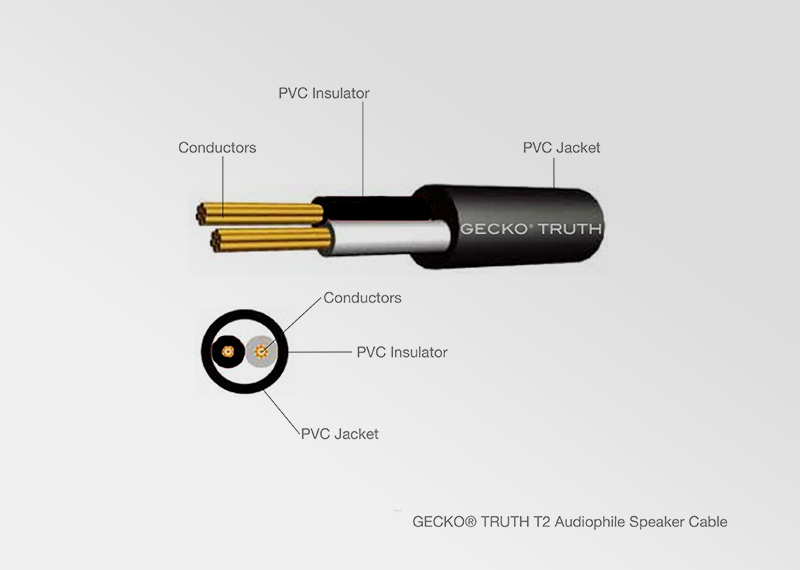 Comes in roll of 100m, the GECKO® TRUTH T2 can also be terminated with any types of GECKO® OLYMPIAN series audiophile interconnects of your choice at any desired cable length. 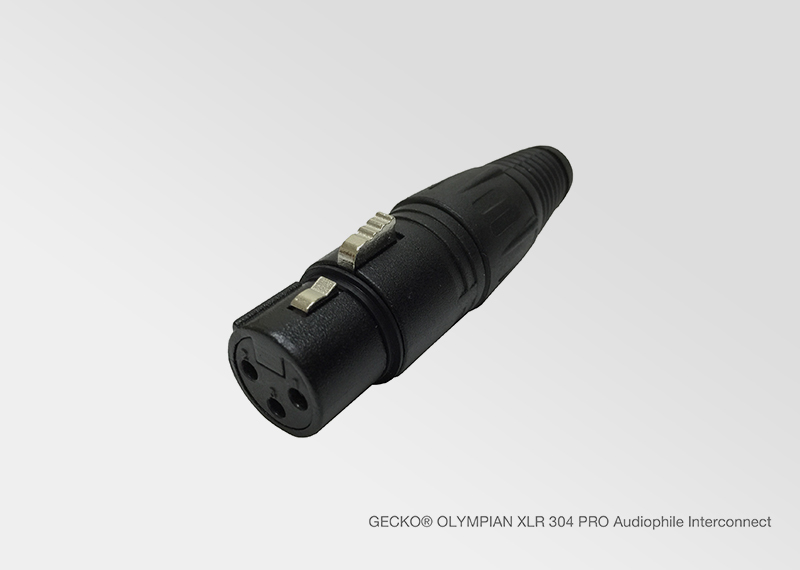 The GECKO® OLYMPIAN series audiophile interconnects are made using carefully researched and selected combination of material components, resulting in almost no measurable resistance and exceptionally low connector-cable capacitance, allowing transmission of purest audio spectrums across your audio system, at a price that everyone can truly enjoy. 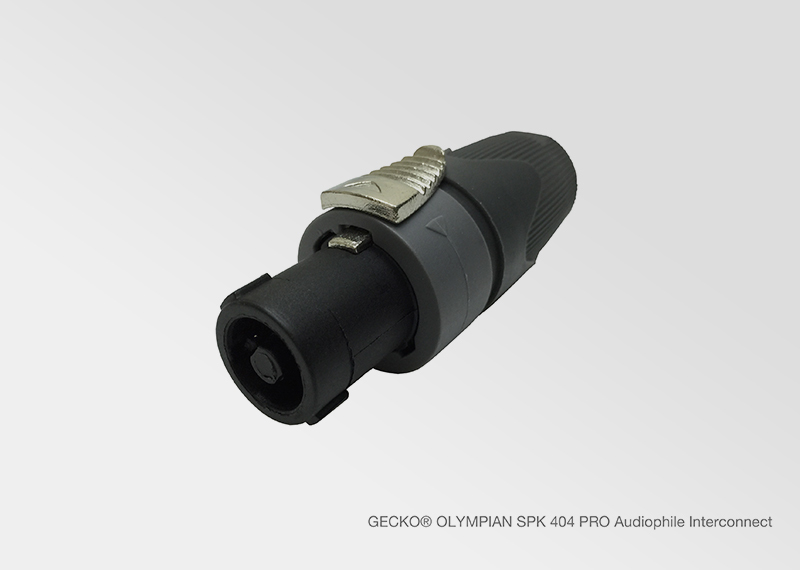 If good value matters to you, the OLYMPIAN series audiophile interconnects by GECKO® are your best choice. The GECKO® AURA SB 26WC speaker bracket is specially designed for the GECKO® REVELATION SR 606R 6.5” C.R.I.S.T.A.L.® Audiophile long-throw speaker. Made of strong 2mm steel and nickel parts, the AURA SB 26WC features wide rectangle top and base, thick arm, and double pivot points for added security. It is most suitable for wall mounting. 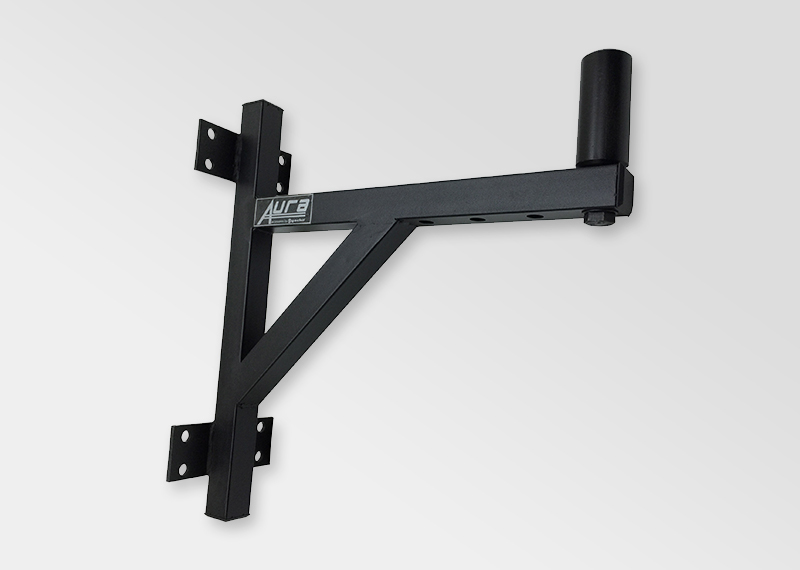 Reccommended for maximum load of 40Kg per bracket. Come in pair. 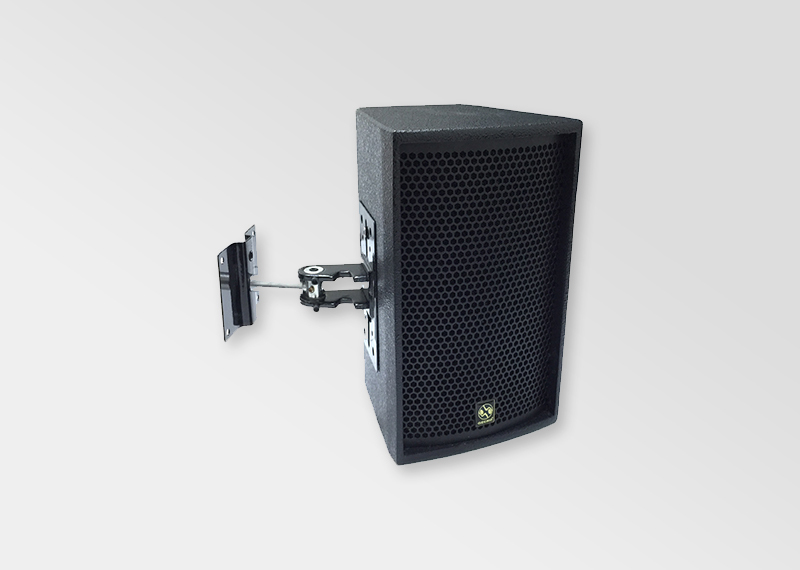 The GECKO® AURA SB 6151W speaker bracket is specially designed for the GECKO® REVELATION SR 612RF 12” C.R.I.S.T.A.L.® Audiophile long-throw speaker and GECKO® REVELATION SR 615RF 15” C.R.I.S.T.A.L.® Audiophile long-throw speaker. Made of strong 3mm steel, the AURA SB 6151W is robustly designed with clean look and practical application. 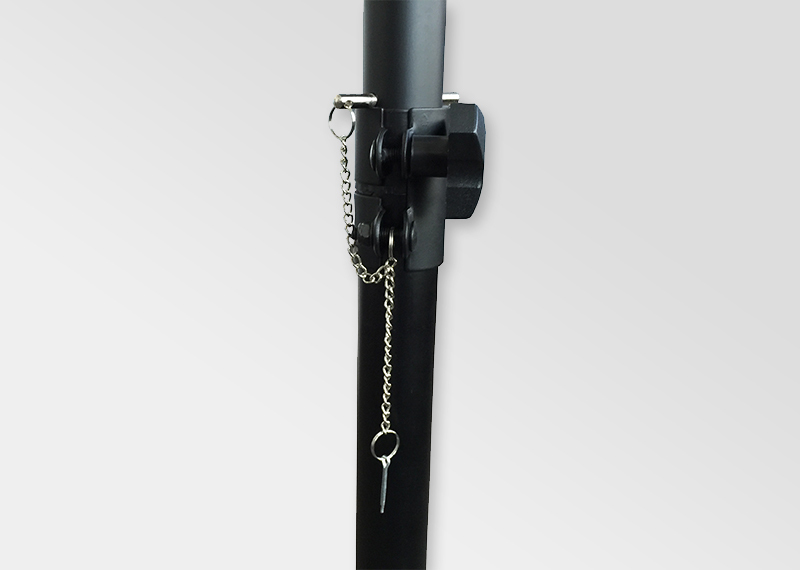 It features solid construction with long base mount for added security. 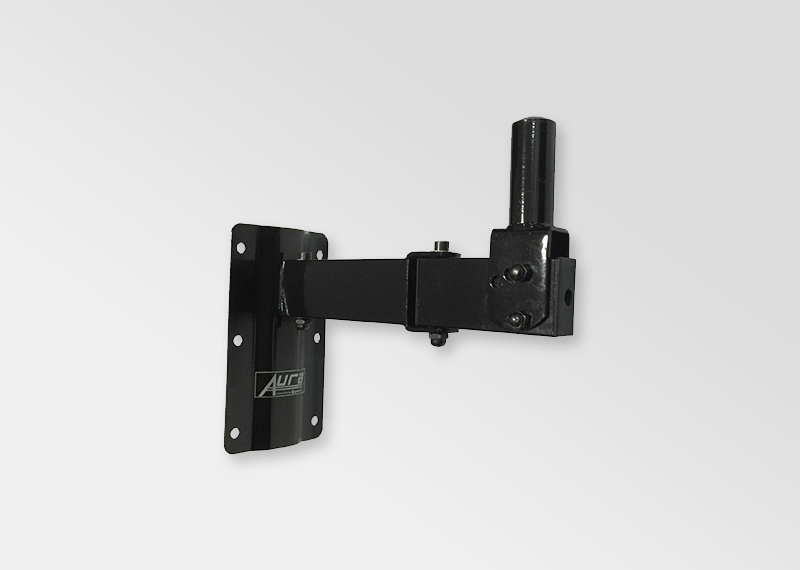 Its strengthened metal arm and fixed end point makes it most suitable for heavy wall mounting. Recommended for maximum load of 100Kg per bracket. Come in pair. 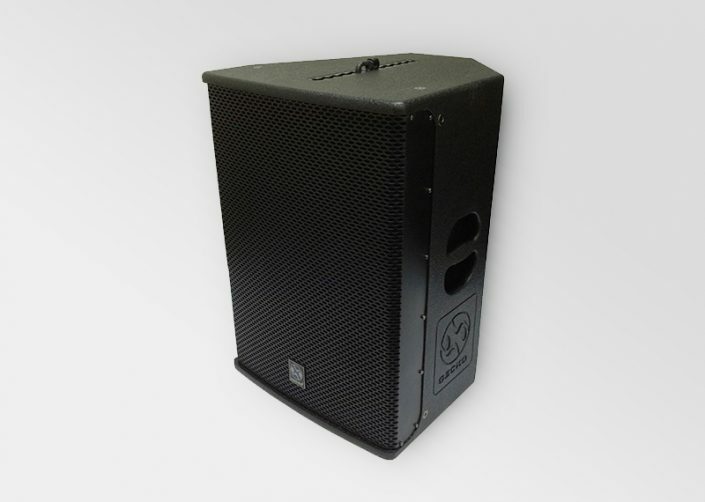 The GECKO® AURA SB 6152W speaker bracket is specially designed for the GECKO® REVELATION SR 612RF 12” C.R.I.S.T.A.L.® Audiophile long-throw speaker and GECKO® REVELATION SR 615RF 15” C.R.I.S.T.A.L.® Audiophile long-throw speaker. 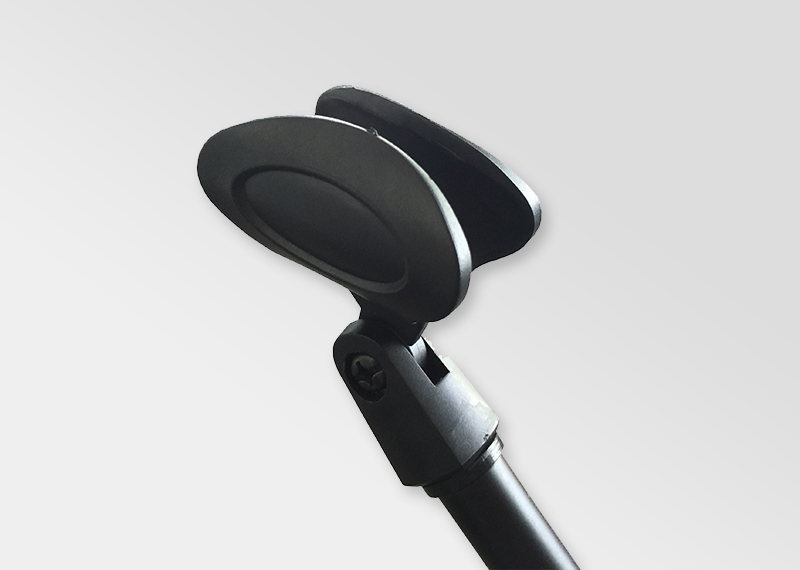 Made of strong 3mm steel, the AURA SB 6152W is robustly designed with selectable length, arm tilt, speaker arm swivel and facing tilt angle, allowing for multi-axis adjustment at will. It features long base mount for added security. 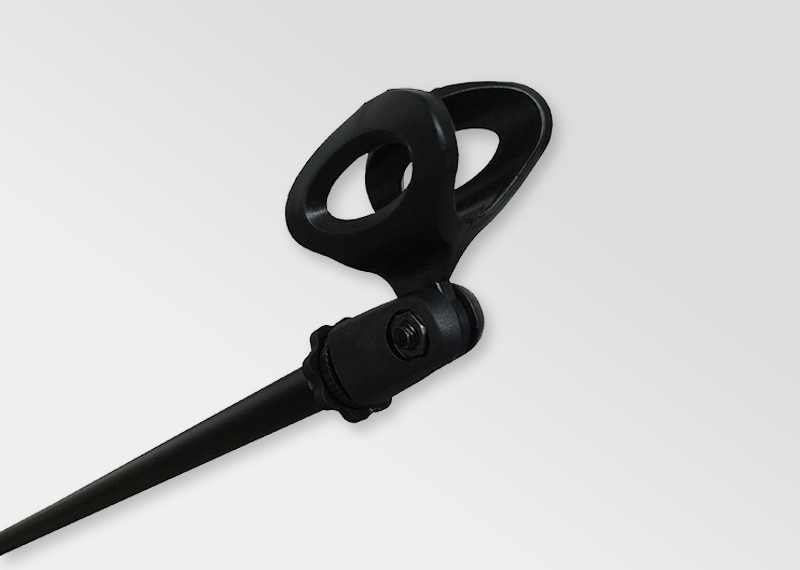 Its extendable thick neck and pivotable end point characteristics makes it most suitable for wall mounting. Recommended for maximum load of 100kg per bracket. Recommended for maximum load of 100Kg per bracket. Come in pair. 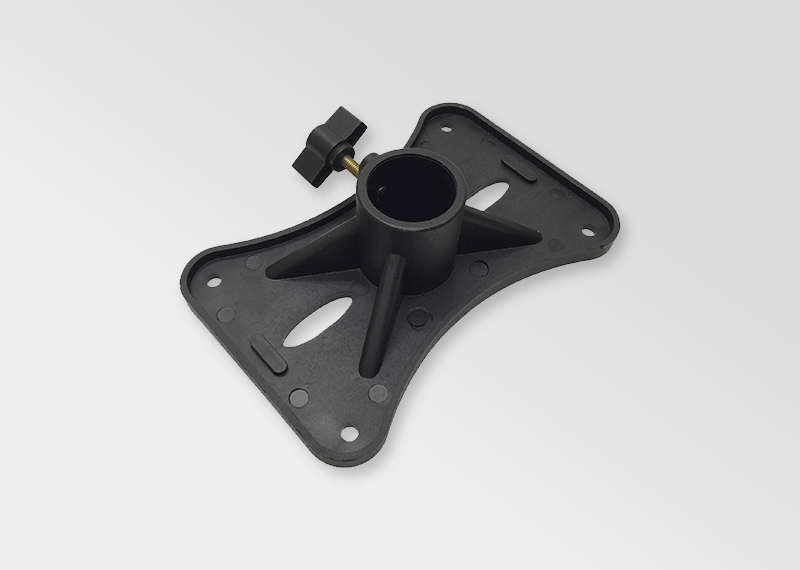 The GECKO® AURA SSA 3P speaker stand hat adapter is well designed to fit most professional audio speaker stands and in the market. 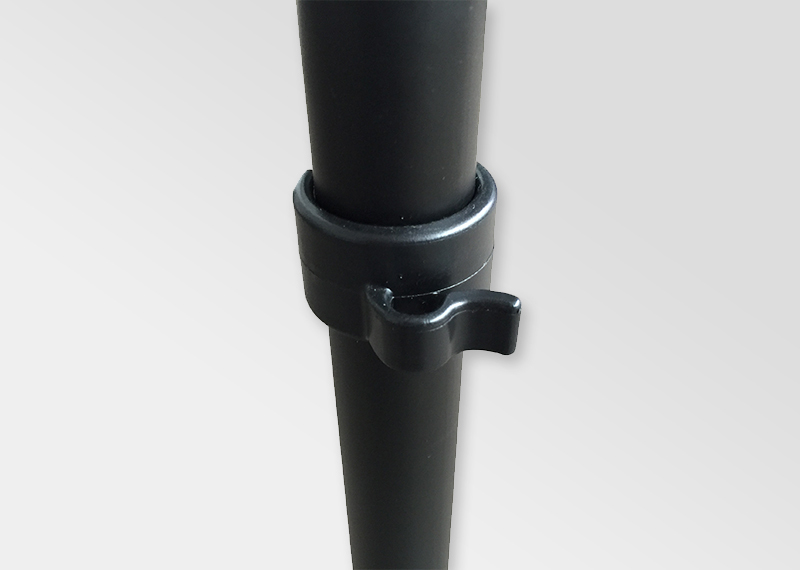 It is constructed using high strength black PVC material and comes with a tightening bolt. 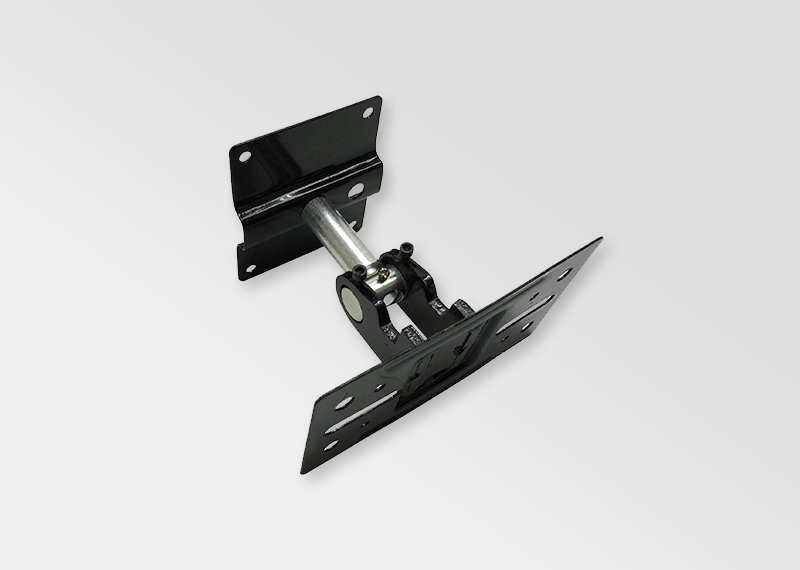 The multi-hole base plate allows for quick mounting for most speakers. Come in pair. 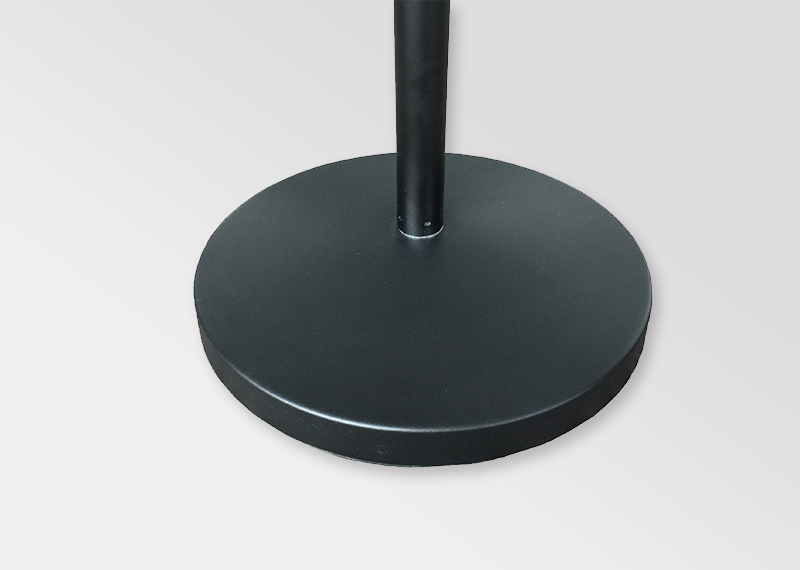 The GECKO® AURA SS 280 pro-audio speaker stands allow speakers to be placed at acoustically intelligent, strategic, and optimal heights and locations while creating convenience and enhancing aesthetics. 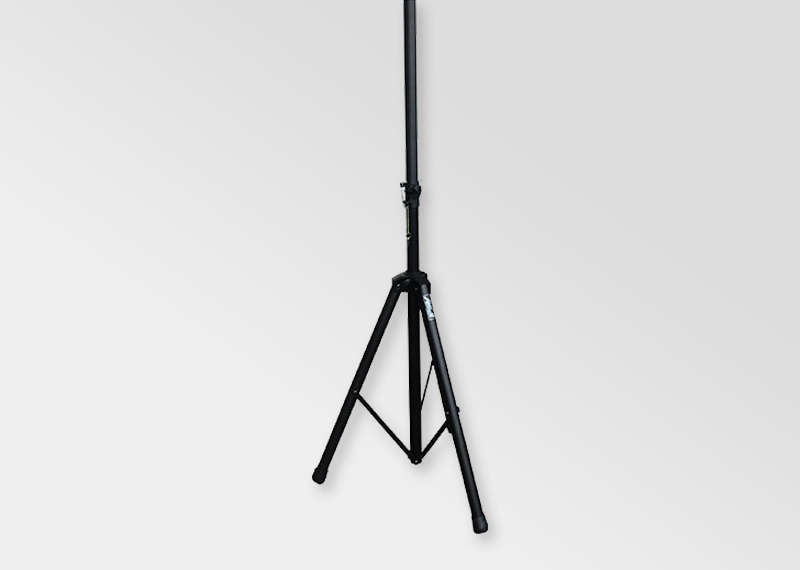 These stands have an adjustable height feature for extra versatility and efficiency. 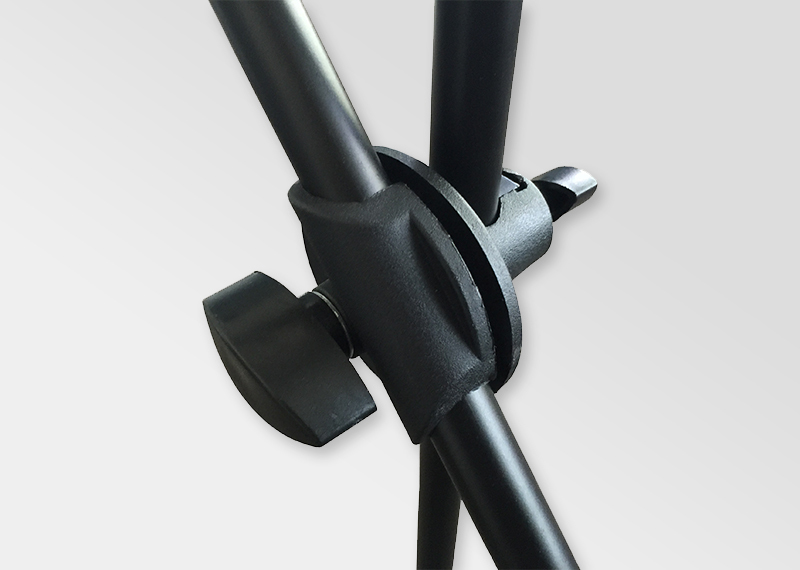 Using these stands, you can have peace of mind in the security and durability of your speaker supports. 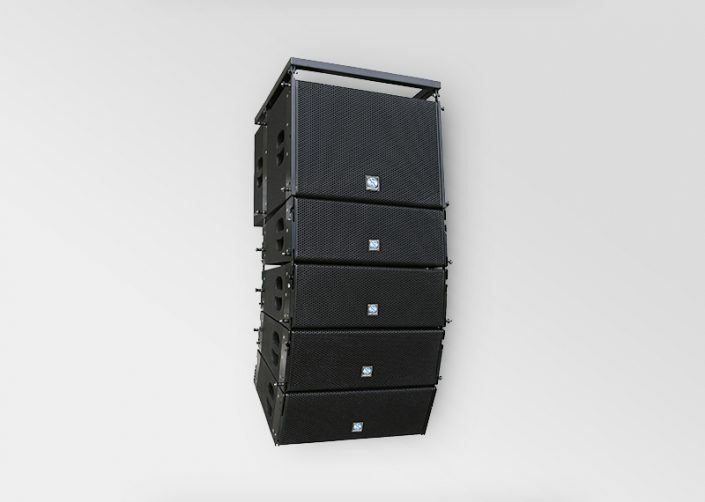 The GECKO® AURA SS 280 pro-audio speaker stands are engineered to the tightest tolerances to deliver unwavering reliability during mission critical and stress intensive applications. 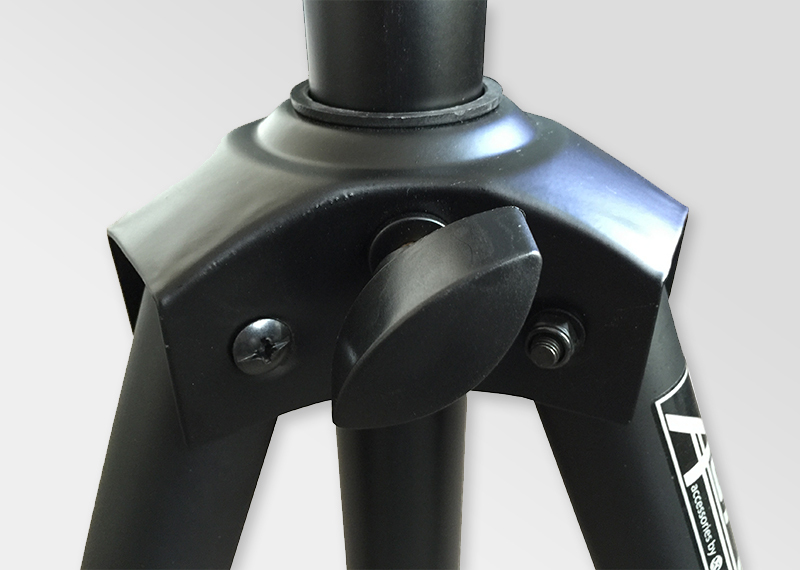 Every stand is designed for optimal performance, ensuring safe and sturdy supports of utmost structural integrity. With our dependable stands, you can enjoy pleasant and worry-free multimedia experiences. Come in pair with complementary carrying bag. 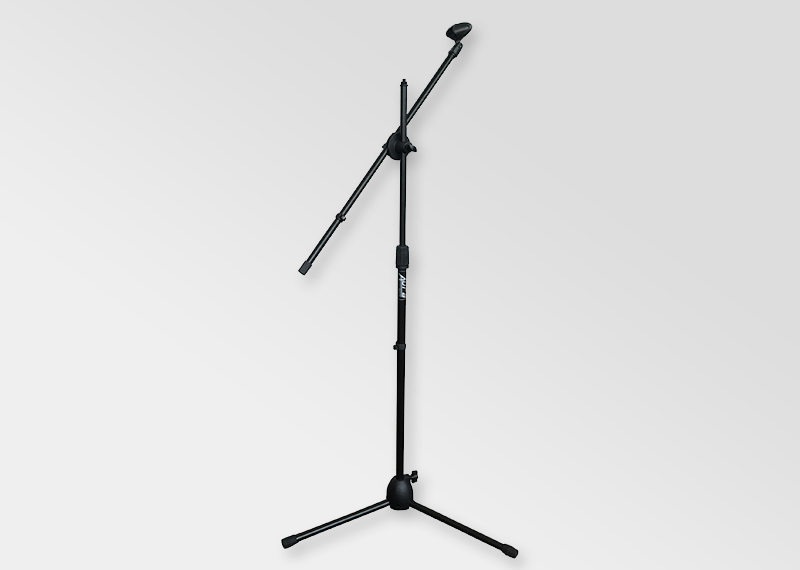 The GECKO® AURA MS 22 microphone stand is designed with an adjustable boom. 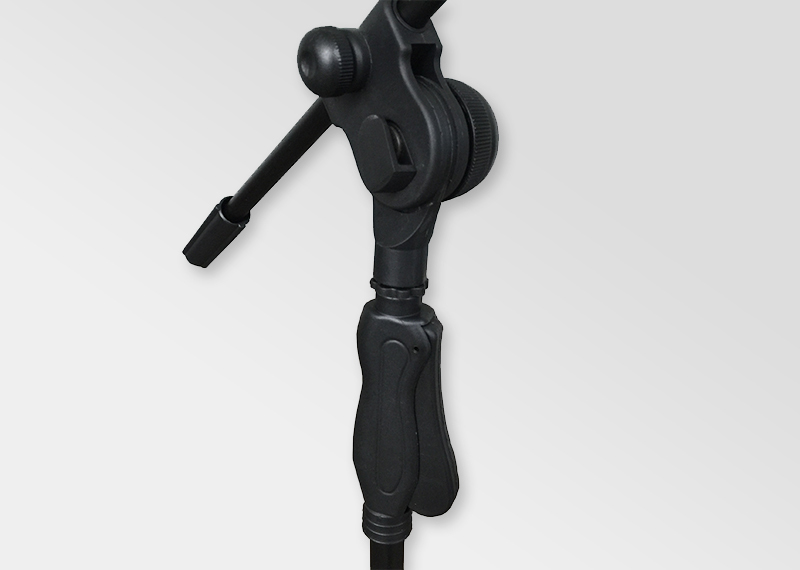 It allows two microphones to be mounted on a single stand. 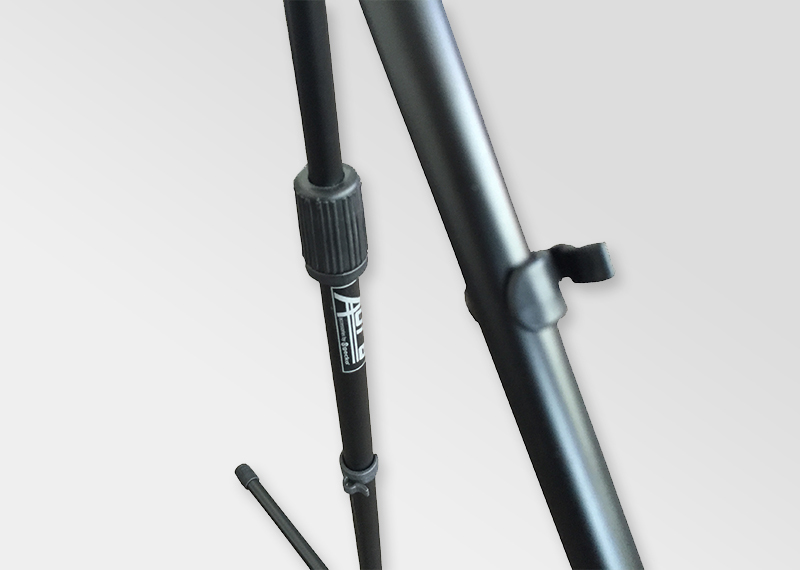 Nicely constructed with black steel tube, PVC components, and non-slip rubber feet. 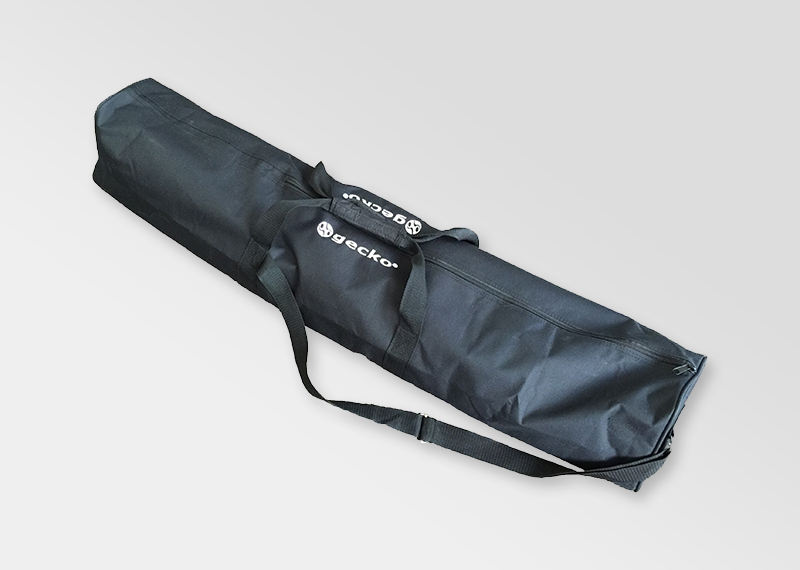 Lightweight at 2Kg and with foldable legs, it is ideally suited for travelling musician. 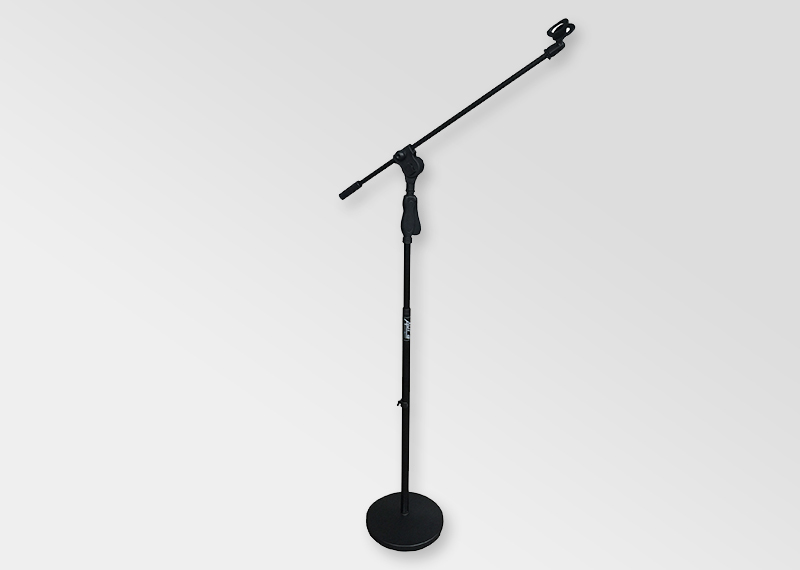 The GECKO® AURA MS 38EZ microphone stand is designed with an Easy Grip, allowing quick height adjustment during high power performance. 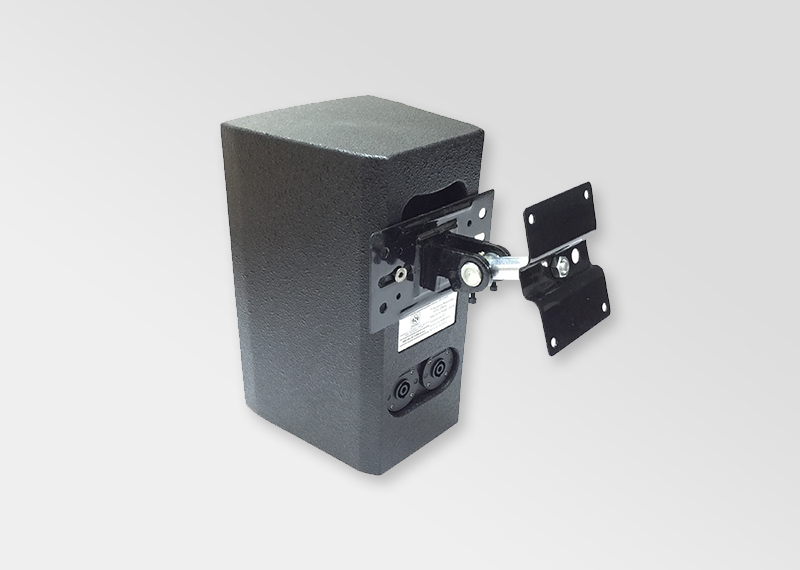 Mounted on a round heavy base, it is very stable on stage and robustly built with black steel tube and PVC components. 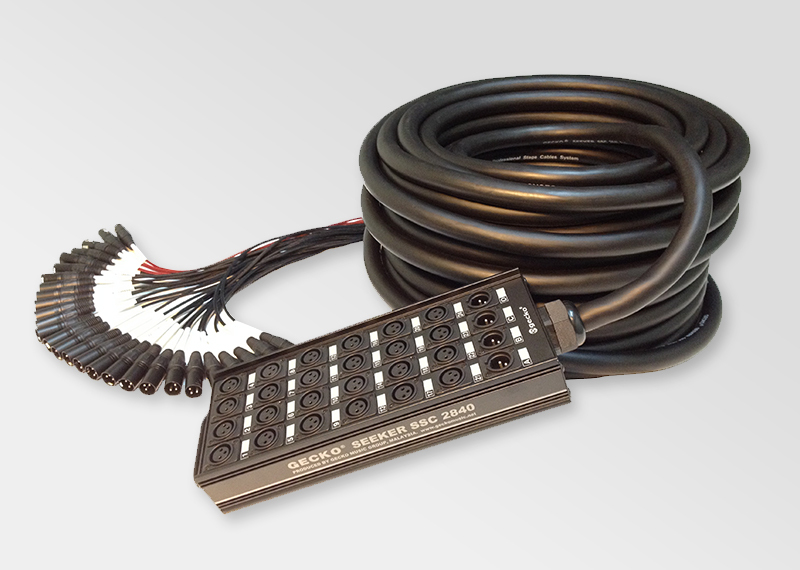 Comes with a GECKO® AURA MC 28P microphone clip.